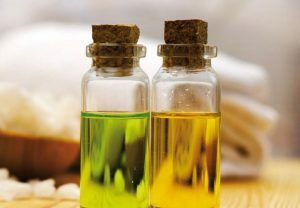 Essential oils are potent liquids and one of the most popular natural remedies that a lot of us swear by nowadays. Believe it or not, choosing the correct essential oil can help you with daily annoyances easily! I’ve used essential oils for dark circles, homemade skincare, bug bites, and relaxation. Yes, they can improve the quality of your sleep, reduce tension, headaches, and even mood swings! Studies have shown positive results, thousands of people praise them religiously, and it’s time you gave them a chance as well! After all, stress, anxiety, and mental overload are what we face on a daily basis. With a proper remedy, you can learn to soothe the negativity in your life and improve the overall quality of your lifestyle. Are you ready to relax? 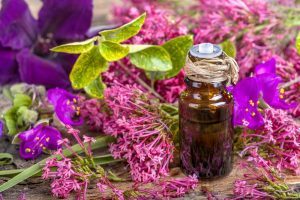 Let’s get you started with this extensive list of the best essential oils for sleep and anxiety. In case you have trouble sleeping but don’t use essential oils yet, I’d advise you to give it a try. To be honest with you, I needed some convincing as well. But, once I started using them, I’ve never looked back! Because studies have shown: essential oils can help you sleep. Now, let’s have a look at those you can benefit from the most! Lavender oil is an all-time favorite of many. It’s no wonder it has become a staple essential oil in many households! It’s both incredibly versatile, and it promotes amazing healing properties. I must admit, it ignored lavender oil for a long time, but once I caved in, I haven’t been able to let go! 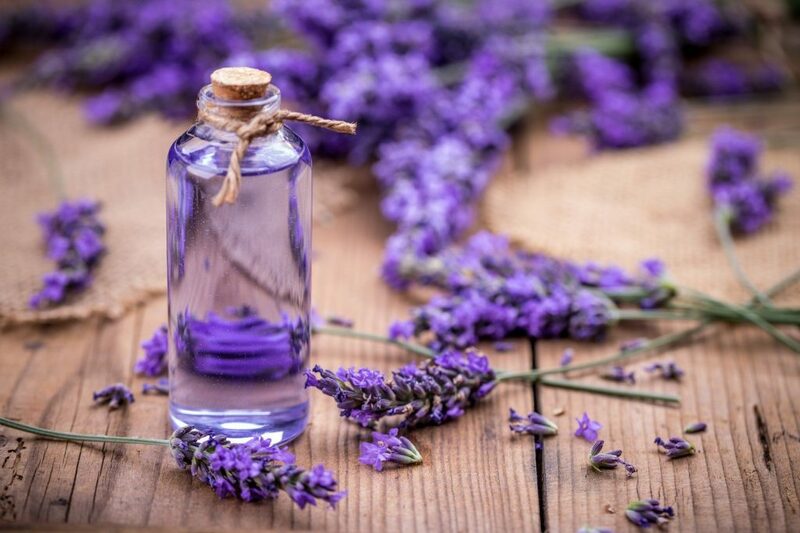 Lavender can relieve nervous tension, improve your sleep quality, and lower the levels of stress. The purple buds make an excellent tonic for the nerves and a natural remedy for anxiety. What’s more, it’s also been a natural help for insomnia treatment! Valerian root is a common oil to use if you’re having trouble sleeping. The scent may not be too pleasant, but the oil does the trick! It has calming and sedative properties that promote relaxation and improve sleep quality. While it may not be as well-known as lavender or chamomile, it has been used to treat insomnia since the 17th century! 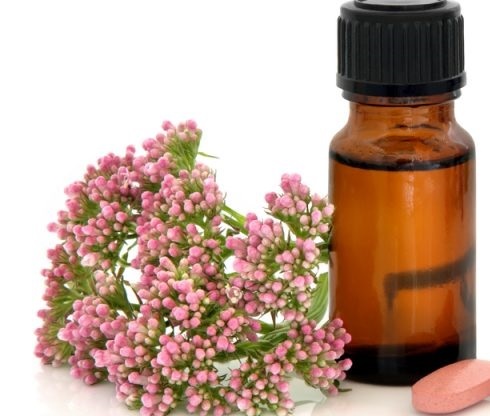 Apart from that, valerian is also a powerful remedy for anxiety. What’s more, valerian is also one of the best essential oils for sleep apnea, but it’s not the only one. Others include Geranium, Thyme, Passionflower, Eucalyptus, Chamomile, and Marjoram. The spicy, woodsy, and earthy smell of vetiver essential oil calms you down. It can reduce any type of stress, anxiety symptoms, improve the nerves’ function and relieve difficult mental situations in case of shock. Vetiver has been used to treat insomnia and anxious feelings as well, it soothes and provides relief to people having difficulties falling asleep. While the smell may not be too appealing to all, clary sage oil is often used to reduce stress and balance the mood. This is one of the best essential oils for sleep and anxiety. Clary sage not only calms the mind and helps you get good quality sleep; it also calms the muscles. What’s more, it’s an uplifting oil that both relaxes and soothes the nerves. 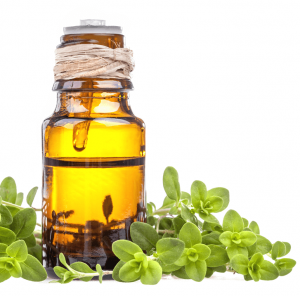 It may be a kitchen herb, but marjoram essential oil is beneficial for your mind as well. With its woody and spicy aroma, it is an excellent companion to bergamot, chamomile, lavender, and clary sage. Marjoram oil promotes calming and relaxing properties which help you clear your mind and improve the quality of your sleep. When stressed, anxious, and nervous, use this oil and let it work as a soothing tonic for your nerves and insomnia. It eliminates negative thoughts, anger, and sadness. Whenever I think chamomile, I think a steaming cup of fragrant tea before bedtime. 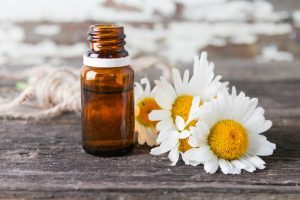 Chamomile has a pleasant, herbal, and gentle floral scent and it goes hand in hand with lavender when it comes to soothing and calming the mind. Chamomile can help you relax when you can’t fall asleep because you have too much on your mind. 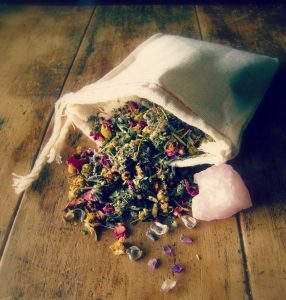 Use chamomile when you’re nervous, and it will help you eliminates negative and sad feelings. What’s more, chamomile can help you fall asleep faster and alleviate feelings of anxiety. Fresh, uplifting, and citrusy, bergamot essential oil is a must for anyone who’s dealing with poor sleep and stress on a daily basis. It’s especially powerful in combination with lavender (see some blend suggestions below). 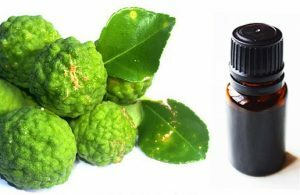 Bergamot oil can boost the feeling of comfort and reduce anxiety. What’s more, it can soothe mental tension, sleeplessness, insomnia, stress, and nervous system. It’s also an effective helping hand when it comes to depression. With its calming effects for the mind, cedarwood can help you calm down and relax with its woodsy and comforting scent. It goes great with bergamot! Together they promote calming effects for the mind, eliminate tension, negative thoughts, and mental overload. 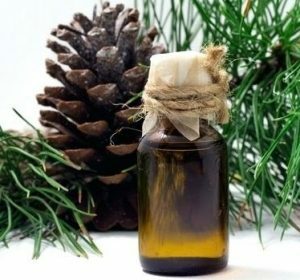 Apart from that, cedarwood can also help soothe anxiety with its sedative properties. 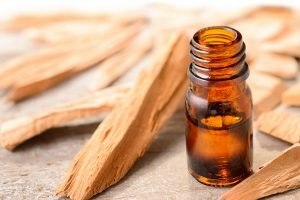 Sandalwood has many medicinal properties, and the relaxing effect is just one of them. It is one of the best essential oils for sleep and anxiety. What’s more, it soothes a stressed mind, alleviates headaches, brain fog, and improve sleep quality. Apart from that, sandalwood helps you relax, and it’s both soothing and stimulating at the same time! This is another oil that promotes effective benefits for both insomnia and anxiety. There are a few ways to use essential oils for sleep. The easiest and the most popular way is to use essential oils for sleep in a diffuser. This doesn’t only work for sleep; it’s also great aromatherapy for stress, concentration, focus, and other positive effects. Add a few drops of essential oils to the diffuser. Place it in your bedroom (but not next to your pillow) and let it calm your mind! Once you prepare a bath, add essential oils to warm water in the evening, before you go to bed. The essential oils in warm water will relieve the stress, calm you down, and improve your sleep. You can either use a few drops of one essential oil or make a blend. You can easily dilute essential oils and use them as a fragrant yet relaxing mist for the pillow. Spray the mixture on your pillow and sheets every night before you go to bed. For more ideas, see below! Optionally, you can use substitute floral water with distilled water. I love using hydrosols because they add the gentle scent into the mix and improve the calming blend even more! Make your own homemade blends with essential oils for sleep. I’ve prepared a few recipes to get you started but feel free to combine what works best for you. In case you’re not a die-hard DIYer, you can always get your own blend from one of the essential oil brands you trust the most. DoTERRA is probably one of the most popular brands out there. They have many products that can soothe any problem! 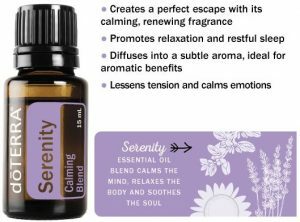 Their Serenity ® calming blend is an excellently soothing blend for tense nerves and poor sleep quality. It’s a calming blend that includes lavender, marjoram, roman chamomile, ylang-ylang, sandalwood, and vanilla bean absolute. While not my personal favorite, Young Living company is a strong one with many loyal followers and users. 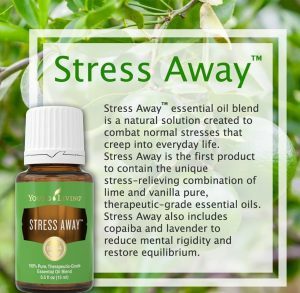 Stress Away is an essential oil blend that reduces nervous tension, soothes mental overload, improve your overall wellbeing, and positively affects sleep quality. Ingredients include copaiba resin oil, lime rind oil, cedarwood, vanilla absolute oil, ocotea, and lavender. Peace & Calming™ is a gentle blend that promotes relaxation and peace. In case you want to improve your good night’s sleep, add it to the diffuser for a calming and comforting experience. Key ingredients include tangerine, orange, ylang-ylang, patchouli, and blue tansy. Essential oils for sleep and anxiety go hand in hand. Let’s have a look at the best oils for anxiety, but this is not the whole list. Apart from these, feel free to use also sandalwood, bergamot, and ylang-ylang, but don’t forget to include those oils for sleep as well! Apparently, the smell of Jasmine is as calming as valium. Remember the smell of jasmine flowers? They’re intoxicating, rich, and very floral. And very beautiful. Jasmine can promote wellbeing as well. It doesn’t cause any drowsiness, but it is very calming for the nerves. Jasmine can improve your mood, and it has been used to soothe depression, low energy, and lethargy. I am also a great massage oil. In combination with lavender oil, rose oil is a beautiful fragrant essential oil with rich benefits. According to scientific research, the rose isn’t only a gorgeous flower; it can also soothe stress levels, decrease mental overload, and even ease depression! 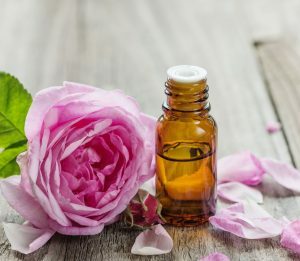 Rose oil can boost your self-confidence, drain away anxiety, negative feelings, and invoke relaxation and feelings of joy. Just as lavender, rose oil is also a tonic for the nerves! 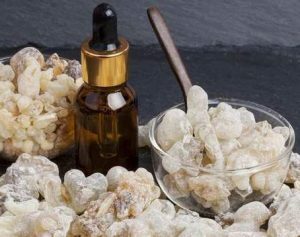 Frankincense is a versatile essential oil, beneficial for both skin care, immune system, and mental overload. Whenever you’re dealing with anxiety, worries, nervous tension, use frankincense oil to calm your mind. With its woody, spicy, slightly exotic aroma, this oil can help reduce stress, promote feelings of relaxation, and spiritual peace. It can help you start breathing deeply again, relaxed and stress-free. 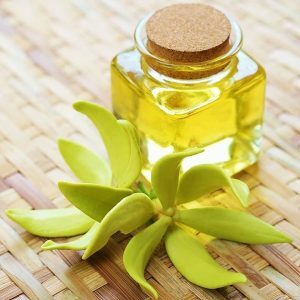 Another flower aroma, ylang-ylang oil may be very common in skin care products (if you have a dry skin or eczema) with its rich floral and aromatic scent. While it may not be something we’d likely link to depression, this essential oil has been used to relieve the burden of depression, soothe and drive away anxiety, negative feelings, and stress. There hasn’t been enough research as of yet, but it can be used as a natural remedy to improve emotional balance. It calms the nerves and relaxes you which results in a sound sleep. 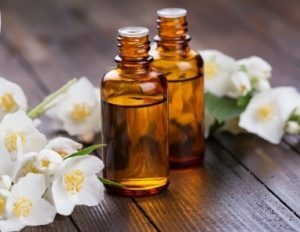 Apart from adding essential oils to a diffuser, to your bath, and making a pillow mist, there are a couple of more ways to use them effectively. The easiest way to always have essential oils on the go is to make your own roll-on oil blend. During the day, whenever you feel tense or stressed, apply a bit of the oil on your wrists, on your hands, collar bones or on your neck. Add three to four drops of essential oil blend to a bowl of hot water. Cover your head with a towel and place the head over the bowl (about 10 inches away). Inhale deeply for two minutes. You can repeat the process 2 to 4 times. The best time to do this is before you go to bed to improve your sleep and help you relax. You can also try this during the day whenever you’ve had a really bad day. Let’s have a look at a few essential oils blends that can soothe anxiety. Optionally, you can choose an already prepared blend. There are a few options when it comes to doTERRA essential oils for anxiety. 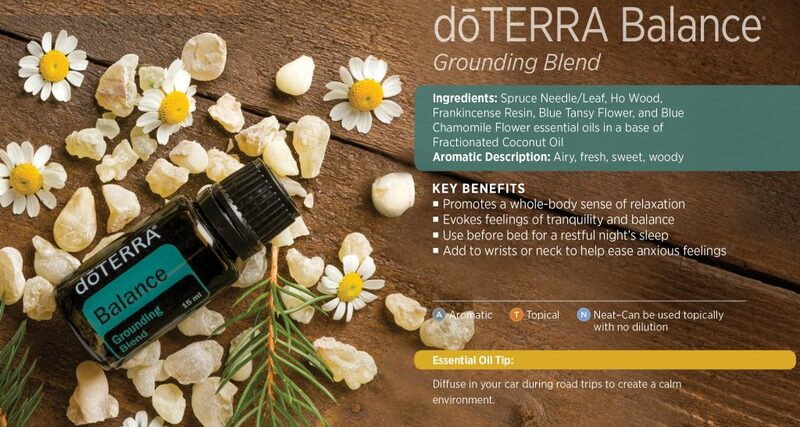 They offer a doTERRA Balance®blend that has a gentle, calm, and woody fragrance. They suggest you apply the blend to the bottom of your feet, wrists, and neck to reduce the feeling of stress, anxiety, and nervousness. Ingredients include spruce leaf, ho wood leaf, frankincense resin, blue tansy, chamomile, and osmanthus oil. There’s an easy way to deal with daily stress and anxiety, but it isn’t necessarily the best: pharmaceutical drugs and potions. When I discovered essential oils, there was no going back for me! When making essential oils for sleep and anxiety recipe, listen to your mind and body. I usually smell my way through the oils until I get the right one! Making your own blend is easy; combine the oils from the list that most appeal to you, and you’ll have a personal lullaby blend in no time! Keep in mind, when dealing with essential oils, make sure to do a test patch before applying any on your skin. They are very potent and can cause allergic reactions.